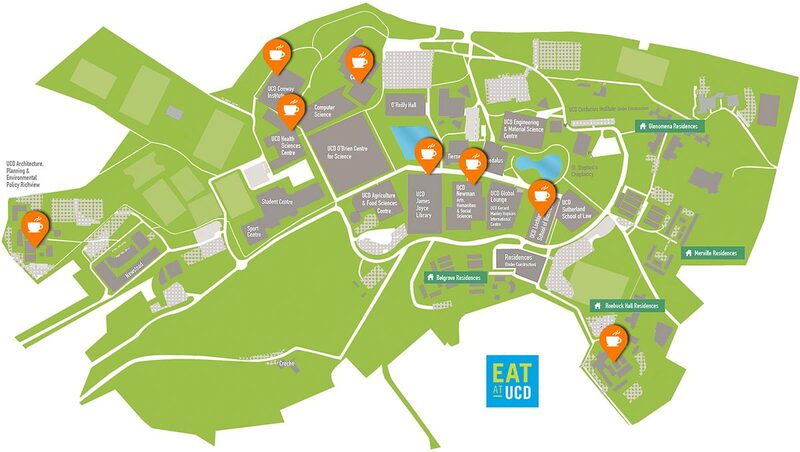 Eat at UCD operates 8 coffee shops and casual eating restaurants across the UCD Belfield campus, so whatever you'd like to do you'll find us in a spot nearby to enjoy our healthy, tasty food that tastes like home. Our EAT AT UCD Hospitality team take a personal approach to hospitality, all designed with you in mind. 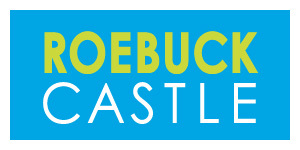 Our team have the crafts and skills to deliver a wide range of services bespoke to your requirements.